Nutritious Minds mission is to alleviate child hunger in Dallas County by providing, collecting and packaging for distribution through local agencies and programs. According to the United States Department of Agriculture (USDA), in 2015, 15.9 million children under 18 in the United States lice in households where they are unable to have access nutritious foods necessary for a healthy life. 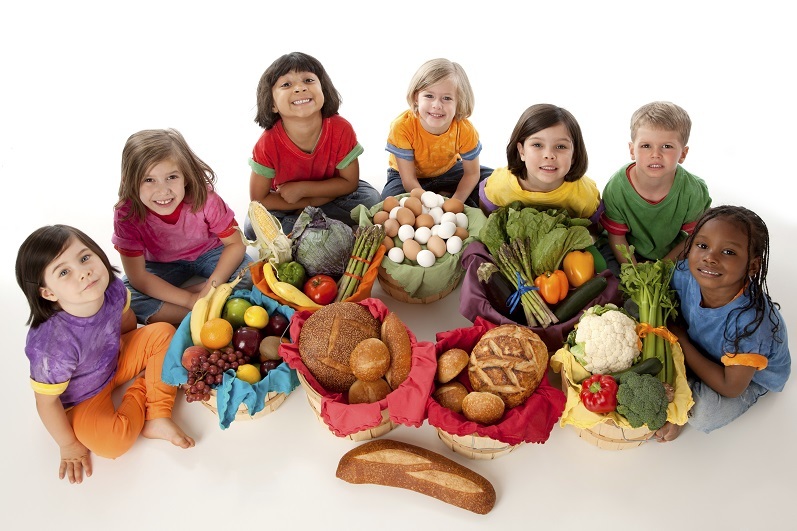 Good Nutrition, in the first three years of life is important in establishing a good foundation that has implications for a child future physical and mental health, academic achievement, and economic productivity. Food insecurities among child increase potential long-term consequences. Children growing up in food-insecure environments are most vulnerable to poor health and development from the earliest stages of life. Food insecurities have been associated with poor health problems among our children. Behavior issues and social difficulties are risk factors are causes for lack of nutrition and food insecurities.